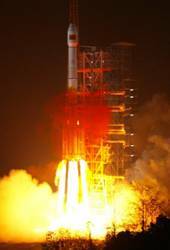 China successfully launched a satellite into space at 00:12 Beijing Time on February 25 (February 24, 16:12 UTC/GMT), the 11th of the nation’s second-generation Beidou, or Compass, GNSS system. 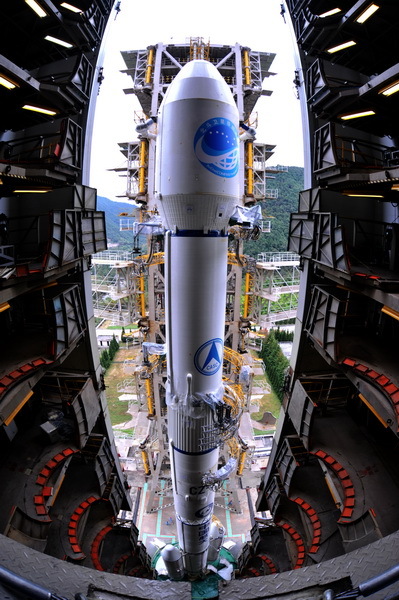 The satellite, launched from the Xichang Satellite Launch Center in the southwestern Sichuan province, was carried by a Long March-3C carrier rocket into a geosynchronous orbit. It is the fifth geostationary spacecraft in the current BeiDou-2 constellation.